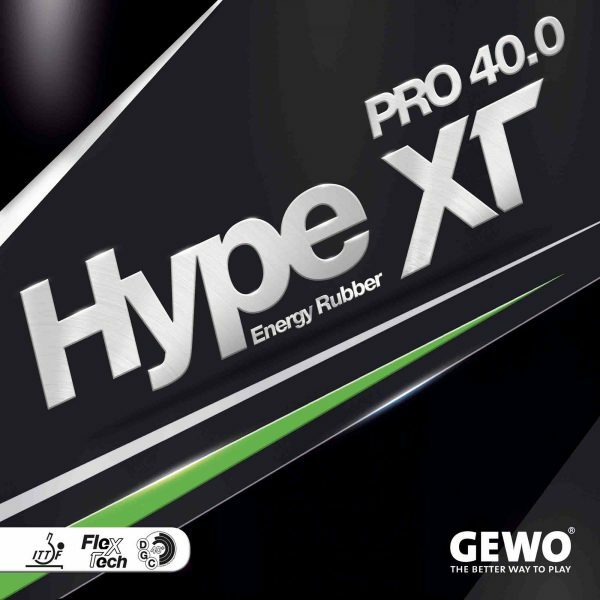 The GEWO Hype XT Pro 40.0 is the perfect choice for players looking for a soft power rubber with a grabby surface which still provides sufficient elasticity for attacking. 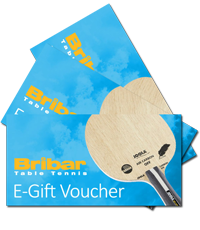 The proven DGC40+ top sheet guarantees uniform, reliable grip of the ball, its grabby surface texture preventing the ball from “slipping”. The sponge/rubber combination (FLEX-TECH) is soft but still designed for speed, features unrivaled sound, and is forgiving. 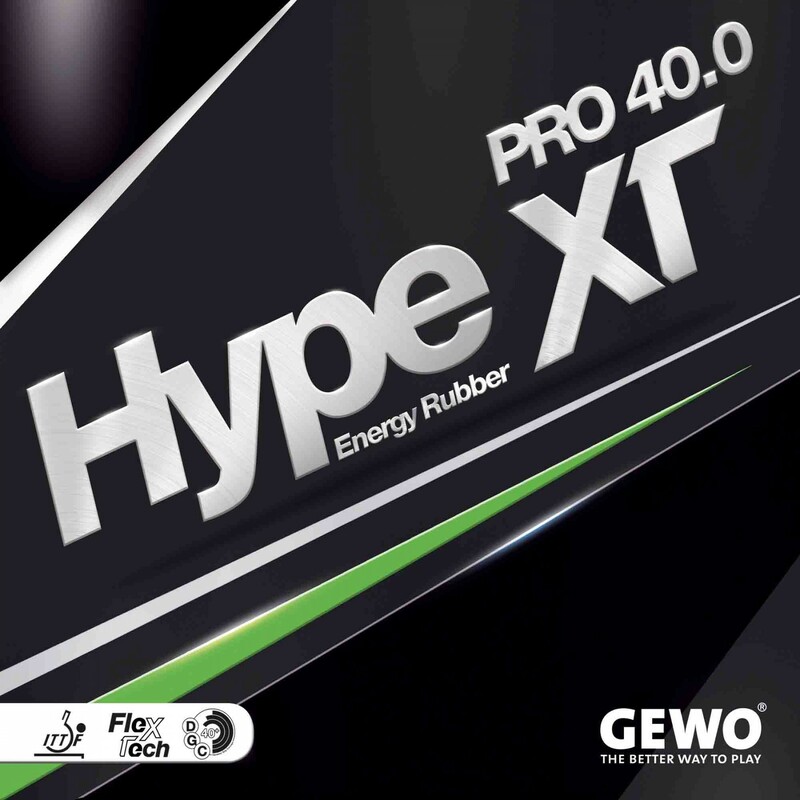 A 40° soft “Sound Monster” giving you the speed you need when you need it. 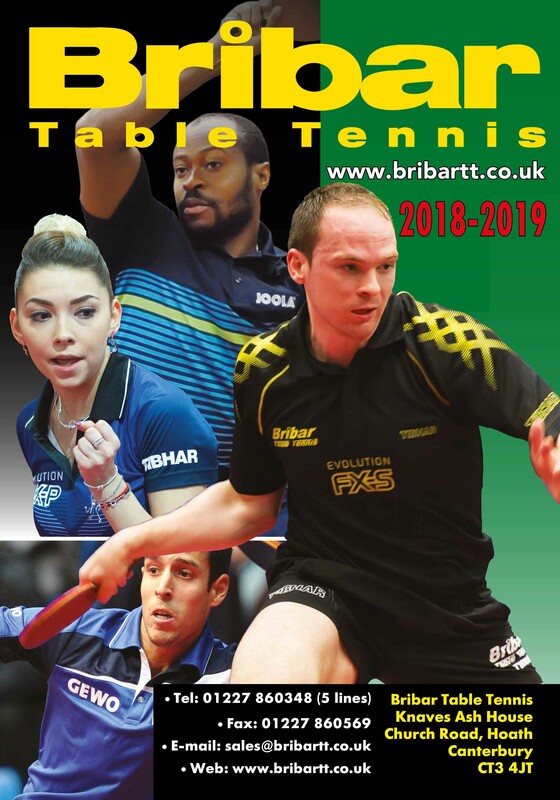 Ideal for players relying on spin and precision.